Skin is the last organ to receive nutrients but the first to show signs of an imbalance and deficiency. Toxins are eliminated through bowel, kidneys, lungs, lymph, and skin. And, because the skin is such an astronomical part of the human body structure, it plays a LARGE role in detoxification. How can I eliminate toxins through the skin? Well one way is through sweat. Another fast, effective way is through Dry Brushing! 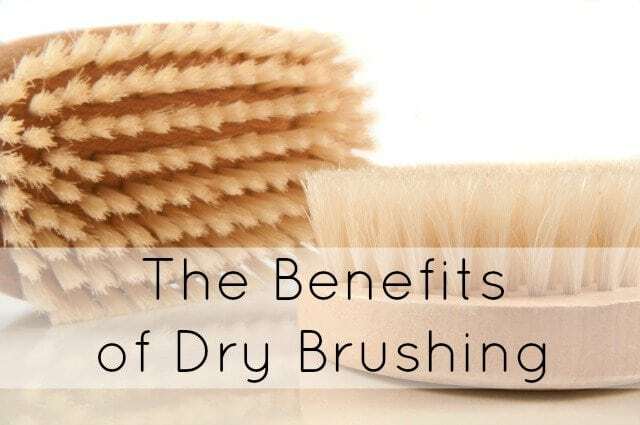 It’s when you use a dry, specially designed brush (not to be confused with a basic shower brush) to massage your skin while it’s dry. To complete, brush the skin in vertical long strokes towards the heart. Start at your feet and work your way up. FYI: Brushing towards the heart and not away from it helps to stimulate the lymphatic system; this is very important to note when starting this process. How often do I need to Dry Brush? Daily or even twice a day (especially when trying to eliminate cellulite). Normal time 5 to 10 minutes. What type of brush should I purchase? The bristles should be somewhat stiff, natural, and preferably vegetable-derived. Do not purchase a synthetic brush. Where can I purchase a dry brush? Online or in a natural health store. Most brushes can be purchased for under $20. I believe this brush will be a great addition to your self-care regimen! And oh so economical. Instead of going to the Spa and paying someone to treat your skin, you can just relax at home and begin to love the skin you’re in.